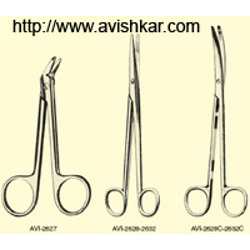 These Surgical Instruments are safe and reliable to use and are designed for operations particularly in medical & surgical fields. 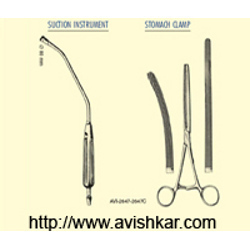 Our instruments are manufactured using superior quality raw material, which makes them highly durable. 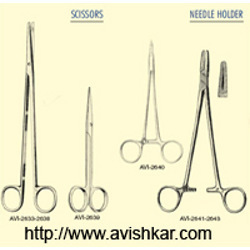 Our range of surgical equipment is widely used in various clinics and hospitals. These are accessed at an affordable price. 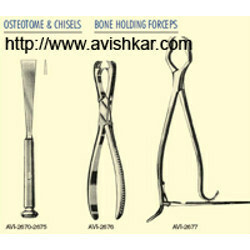 Czerny Surgical Instrument is manufactured using superior quality raw material, which makes them highly durable. 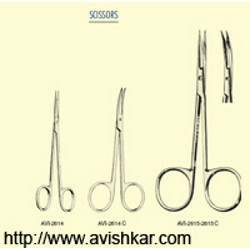 These are safe and reliable to use and are designed for operations particularly in medical & surgical fields. 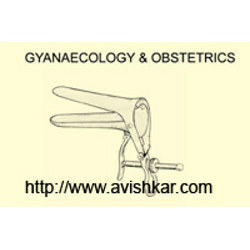 Our range finds their application in various clinics and hospitals and is available at an affordable price. 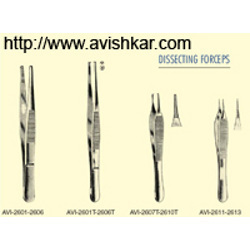 We are a quality centric organization that is engaged in manufacture, supply, and export of a broad gamut of Surgical Instruments such as Babcock Tissue Traumanil that is designed to offer precise and delicate handling of tissues during surgeries without causing trauma. 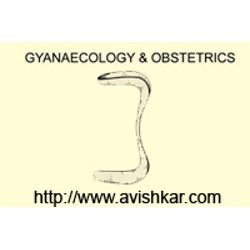 These are manufactured by using the highest medical grades of raw materials for impeccable performance and are highly acclaimed by leading surgeons and hospitals. We ensure strict adherence to quality norms in accordance with international norms while manufacturing the in our state of the art facilities. 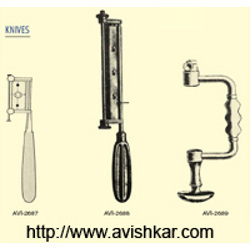 Our prestigious customers can avail these at competitive prices. 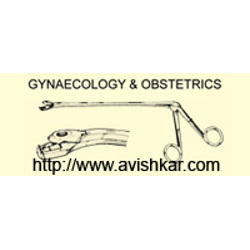 Backed by our vast domain experience and immense technological expertise we are offering a wide gamut of Surgical Instruments including Standard Surgical Instruments that are highly appreciated by prominent surgeons and leading hospitals. 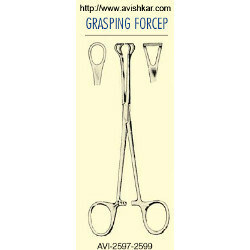 These dissecting forceps are made by using the finest grades of steel alloys that are procured from the authorized vendors of the domain. 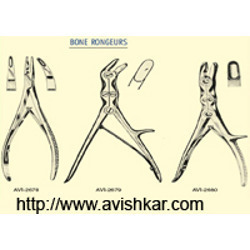 We offer them in plain as well as toothed versions in different sizes to suit the diverse requirements. Our rigid standards of quality guarantee a flawless end product to our prestigious clients who can avail these at reasonable rates. 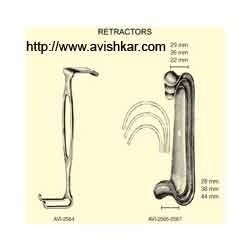 We are engaged in manufacturing, supplying, and exporting a broad array of Surgical Instruments including Iris 11.5 Cm Surgical Instruments that are extensively used and highly acclaimed by well-known surgeons and foremost hospitals. 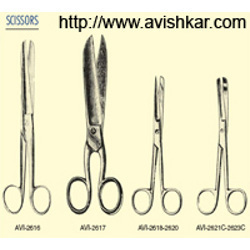 These premium grade scissors are made by using the highest grades of steel alloys that are procured from trusted vendors of the domain. 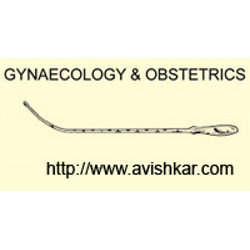 We offer them in straight as well as curved versions in different sizes to suit the diverse requirements. Our rigid standards of quality guarantee a flawless end product to our prestigious clients who can avail these at very economical rates. 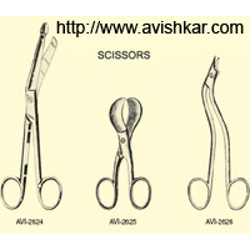 We are recognized as one of the foremost manufacturers, suppliers, and exporters of an impressive assortment of Surgical Instruments including Dressing-Straight Surgical Instrument. These scissors are made from the best grades of metal alloys and precision engineered in our modern manufacturing facilities. 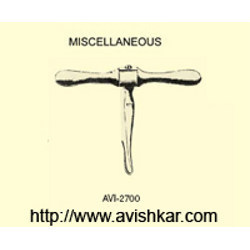 These are manufactured by observing rigid standards of quality that conform to the set industry norms. 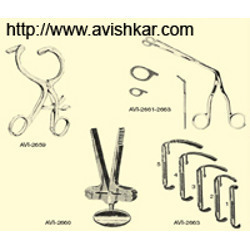 Our range of surgical instruments is widely used by well known hospitals and reputed surgeons. 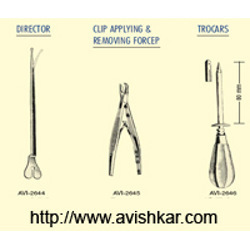 These are available in different specifications and offered at leading industry prices to our esteemed clients. 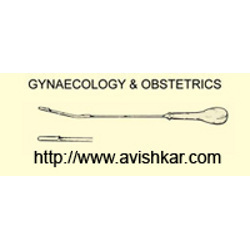 We are engaged in manufacturing, supplying, and exporting a huge array of Surgical Instruments including Stille 20 cm Surgical Instruments that are designed for great performance and made by using the highest grades of metal alloys. We procure the raw materials from trusted vendors of the domain and manufacture these by using cutting edge technologies. 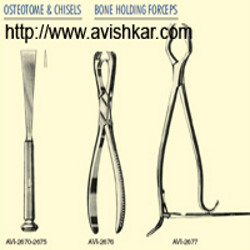 These osteotome as well as chisels are available in different specifications as per clients’ requirements and are extensively used by reputed hospitals and surgeons. We strictly adhere to the set norms of quality in accordance with international norms and offer these at very reasonable rates to our esteemed customers. 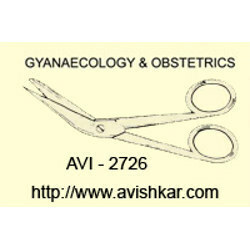 Stille-Plaster Shears 25 Cm offeredcan be made available by us in standard as well as customized finish designs as well as in high quality finish and competitive prices. 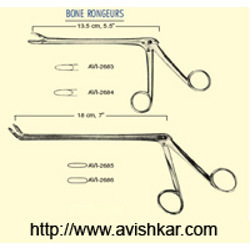 With option of OEM construction, these are developed from stainless steel and provide for rust free usage. 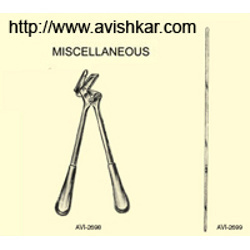 Some of its features include excellent quality orthopedic instrument; manufactured using surgical grade stainless steel; meets the surgical instrumentation standards. 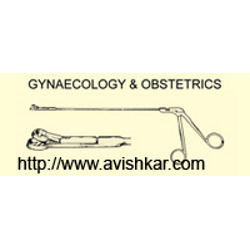 Casco speculum - chromium plated medium 107mm x 29mm (4 1/4in x 1 1/8in) at distal end. 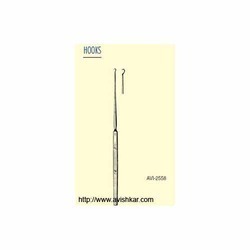 Leech Wilkinson Cervical Biopsy Punch- 8 in (203mm) shaft. 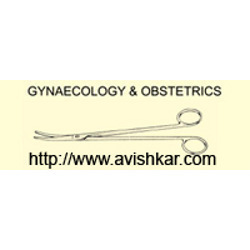 Uterine scissors - curved on flat, 8in (203mm). Wittner cervical biopsy punch - jaws curved to side 9in (230) shaft.